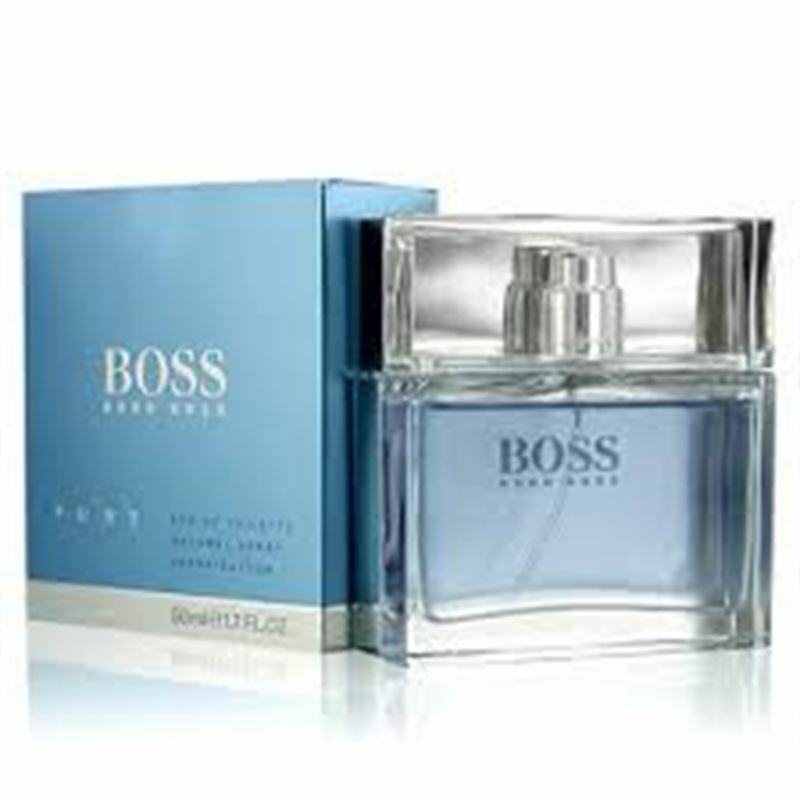 Boss Pure by Hugo Boss was launched in 2008. Boss Pure is a sophisticated, fresh scent for men. Pure is designed to represent the purity and freshness of water with strong refreshing notes. It is a fragrance composed of luminous sunny citruses blended with woody notes. The bottle is simple, with straight square lines, transparent and filled with blue coloured fragrance.